In some respects, Irma is an unusual and record-breaking storm. 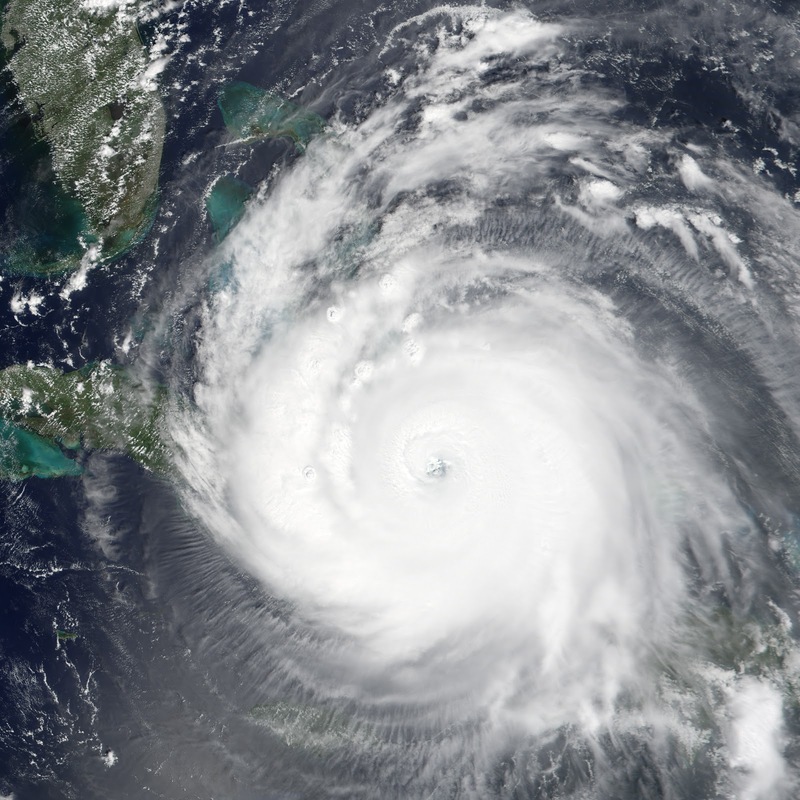 On September 8, the storm had generated more accumulated cyclone energy—a term meteorologists use to describe the destructive potential of a hurricane—than any other Atlantic storm on record, according to meteorologist Philip Klotzbach of Colorado State University. Irma also broke a record for generating the most accumulated cyclone energy in a 24-hour period.